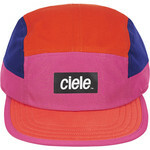 A lovely lightweight cap made from stretch-woven fabric that is super comfortable and fits securely on your head. 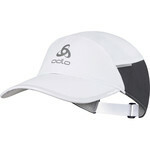 It is velcro-adjustable at the back and has a reflective detail on the side. The peak is just the perfect lenght - not too short, not too long. The fabric is really lightweight and breathable so you don't need to worry about overheating. 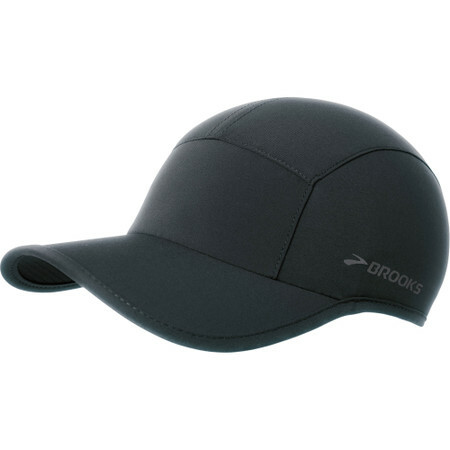 There's a wicking sweatband on the inside to keep your forehead dry.